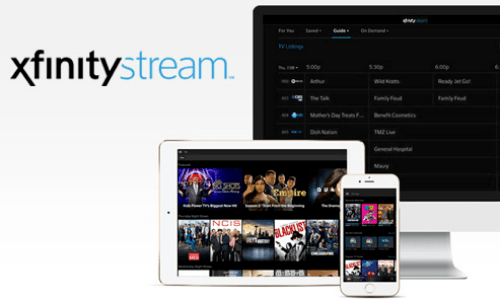 Watch Live TV and XFINITY On Demand Content Online and on Your Mobile Device. YOU NEED A USA IP TO STREAM THE CHANNELS. Accounts are Premier, Preferred Plans. If you do get an account with a package that does not have a certain channel let us know. You will Get the Xfinity login details which will not share to any other buyer it will be a private account.But you cannot change any of Account details.